A kid from Gainesville, Fla. realized his sole purpose in the world from the moment it arrived in his living room: playing in a band. The origin of Tom Petty’s musically-driven epiphany began when he and his younger brother witnessed an event that would alter the landscape of history and impact his peers forever. While a few young up-and-comers thought of music as the ticket to instant fame, Petty found music to be a much-needed escape from a father who lashed out on his son in the forms of emotional and physical abuse. In the years to follow, Petty’s goal to construct musical notes of solitude became the soundtrack of our lives. With The Heartbreakers by his side, Petty spoke to us with his gravel drawl that she will always listen to her heart and the waiting is definitely the hardest part. He encouraged the outcasts with his signature Rickenbacker guitar that even the losers get lucky sometimes in life. The man urged the self-doubters and pessimists to never back down and learn to fly around the clouds every once in a while. He even demanded the yuppies of the 80s to come and take back Vanessa Redgrave? His songs perfectly weave into the conscious of the dreamers and doers on a daily basis. The iconic acoustic strums of “Free-Fallin’” echo from a young girl’s stereo radio within her top-down convertible and demanding the wind to carefully caress her long, blonde hair as she’s driving down the highway. A boy who is uncertain of his future endeavors tries to summon inspiration from “Runnin’ Down a Dream” with the electric guitar riffs as his guideposts to eventual certainty. The message enclosed in “Into the Great Wide Open” is a musical warning sign to avoid the costly perks of fame at a young age. The 70s and 80s rock ‘n’ roll music was a kaleidoscope of creativity: The shock rock theatrics of Alice Cooper and KISS, the glam bravado of David Bowie, the fast-paced punk sounds of The Ramones, and the raw lyrics from Tom Petty and The Heartbreakers. The swaggering yet profound poetic masterpieces solidified the group’s presence on the scene as the two decades came to a close. Petty’s genuine songs reflecting real-life personal experiences, the newsworthy topics at the time and a nod to his southern roots rightfully earned him a place among the songwriting elite. Tom Petty’s legacy is, simply put, the music and the words. In a career that witnessed the continual changing of styles to conform to the times, Petty was the poster child for being cool while sticking to your artistic values. His catalog of hit-makers and deep tracks speak to multiple generations of refugees and rebels who yearn for the triumphant return of simplicity in music. 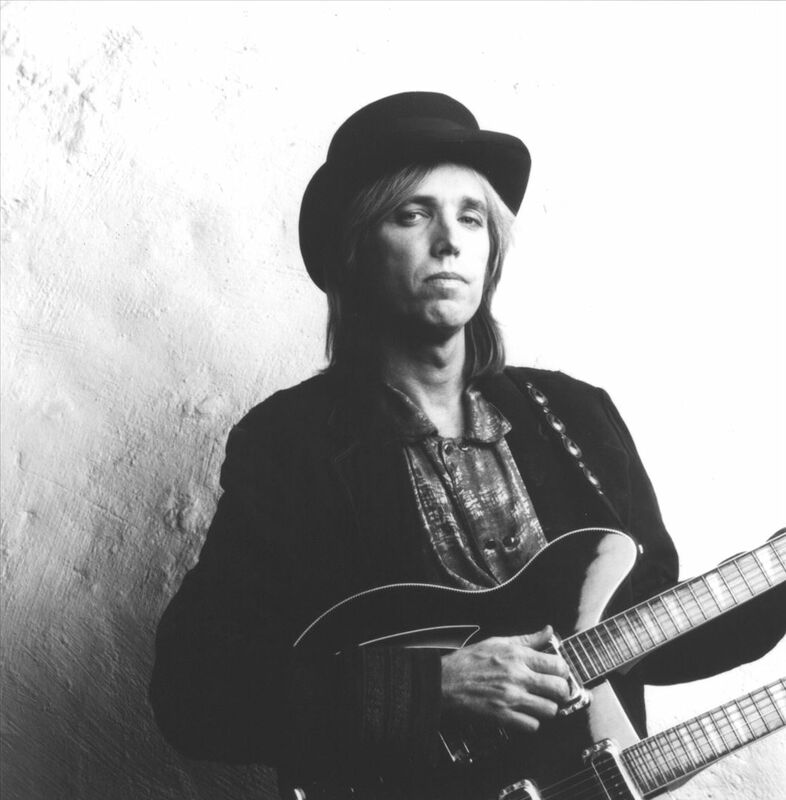 I wonder now what the young Tom Petty would think of his future self’s achievements, acclaim, and accolades? Well, as long as he was in a band and making music, it was a life well-lived.